Burlington BMX, a 501c3 organization, has been part of the Burlington Parks and Recreation Department for more than 30 years. 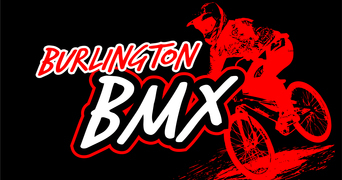 Burlington BMX provides racers from all over the local community, state and country, from 2 years old to 80 plus, an opportunity to learn and compete in an Olympic sport throughout the year. 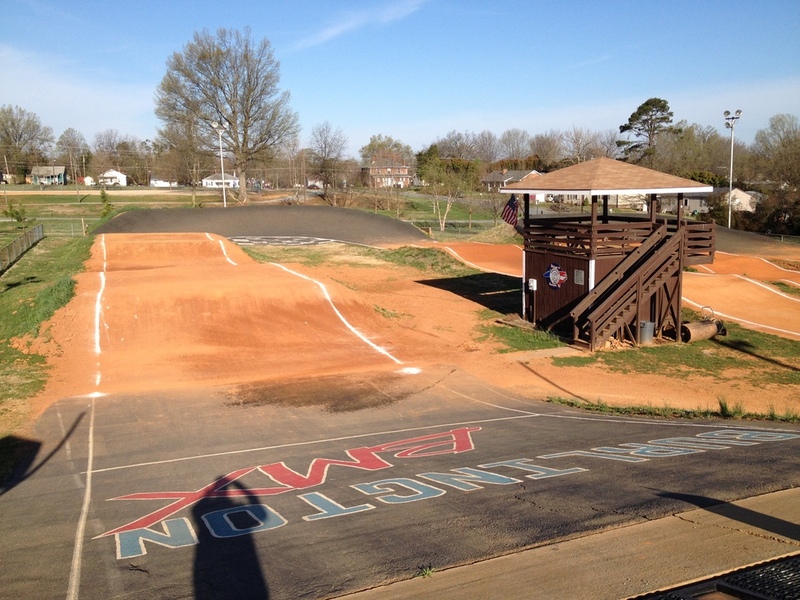 The Burlington BMX track is located next to the Burlington Royals stadium, at 1453 Graham Street in Burlington, N.C., off of exit 145 of I-40/85. This sponsorship program is a great way to partner with a local nonprofit organization that works with people of all ages and backgrounds to better their health and quality of life.